For Obama that is, is there really any other candidate? I'm going to Obamas final rally tonight and its going to be history, so i will have my JVC HD camcorder in hand and i will feature some original content for the all of the TG faithful. 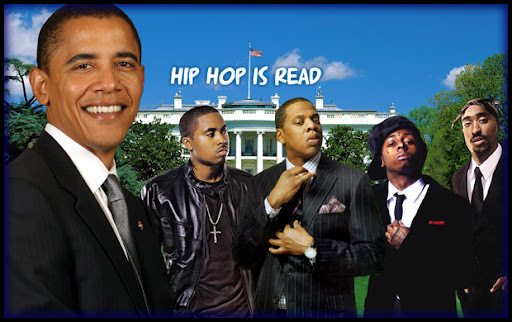 Below videos of Jay-Z and Nas campaigning in VA for the Obama/Biden Ticket, TG TRAX below as well.